Experience the allure and magic of Whitby Meadows, one captivating page at a time. 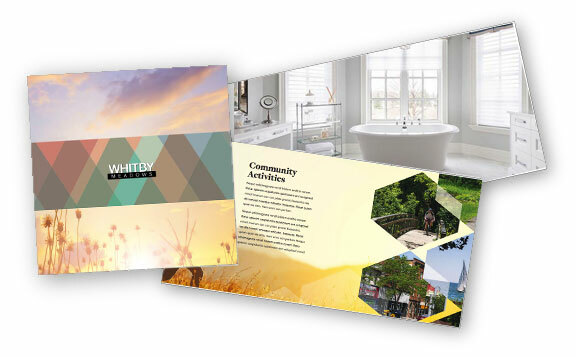 Our Whitby Meadows digital brochure provides an immersive experience with stunning full colour images and engaging copy. Flip through the pages with easy navigation buttons, zoom in for a closer look, even save or print off a copy for yourself. 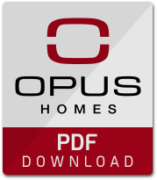 OPUS™ is a trademark owned by OPUS Corporation used under license by OPUS Homes Inc. 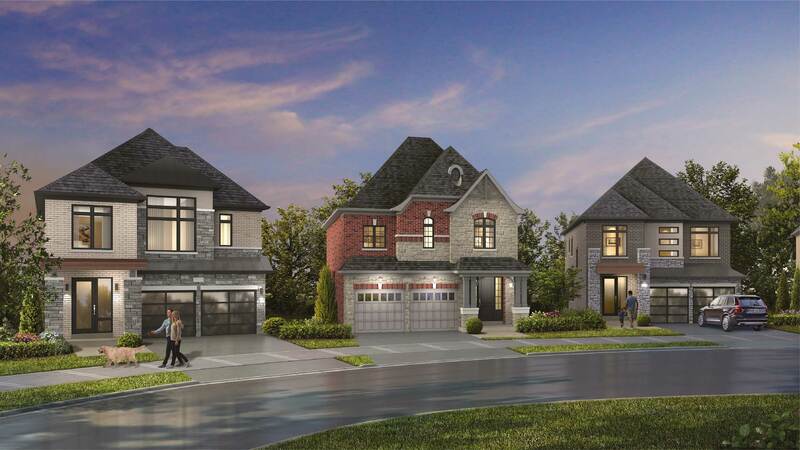 Notwithstanding the foregoing, OPUS Corporation does not sponsor, endorse, authorize or maintain any of the products or services offered by OPUS Homes and is not in any way responsible for the contents of this website.